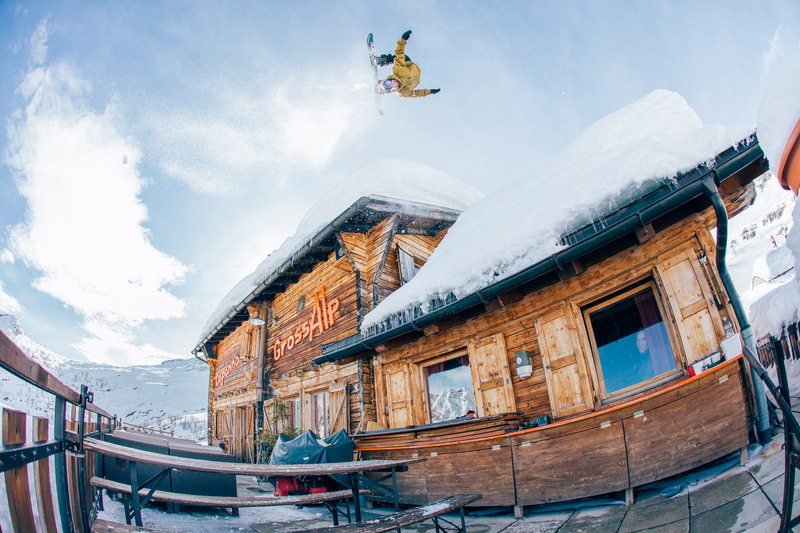 Part of the progressive force of Norwegian snowboarders dominating snowboard slopestyle riding, Ståle Sandbech is currently one of the most successful and stylish riders on the scene. Ask his friends and fellow competitors, and it's clear that Ståle Sandbech should lose the "a" and its attached ring diacritic and replace it with a "y": Style Sandbech. "Ståle's the style icon, for sure," says fellow Norwegian Marcus Kleveland, a 16-year-old wunderkind who will make his first X Games appearance in 2016 Big Air. "Everybody else is out here hucking, trying to bring these big flips and spins around fast enough. Meanwhile, Ståle's out there floating effortlessly, like he's in slow motion, and holding on to his grabs forever like he somehow has more air time than the rest of us." 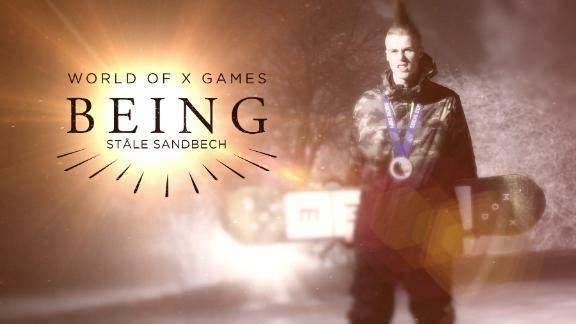 Sandbech, 22, has four X Games medals between Slopestyle and Big Air -- a silver and three bronze -- but shrugs off such compliments. 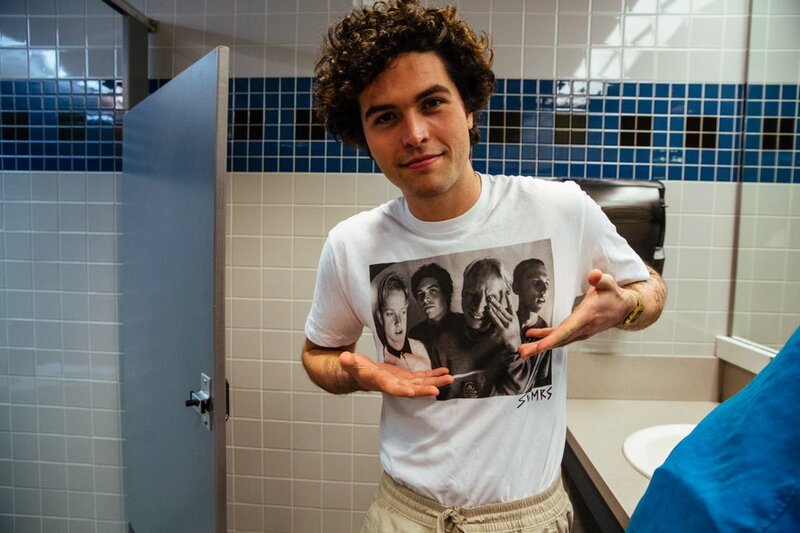 He says style comes naturally, and he attributes some of it to his older brother's influence. Frode bought Ståle his first snowboard and gave him his first lesson when he was eight years old. Frode is now an award-winning senior photographer at Transworld Snowboarding magazine and recognized as one of the sport's best image-makers. "From the beginning, Frode was the one egging me on to go bigger and poke every trick out so he could get the shot, and now that's just how my body moves," Sandbech says. "For me it's not just about doing big tricks, it's about how you execute them. That's always been a big thing for me, and it's one of the things I love about snowboarding -- different styles are what set riders apart." After taking silver in Slopestyle and 5th in Big Air at X Games Aspen 2015, Sandbech posted multiple big victories, including the 2015 Air + Style Innsbruck. He says the year he turned 21 (2014) was when he went from a kid playing in the snow, dancing on the lower steps of the podium, to a man ready to win major contests. 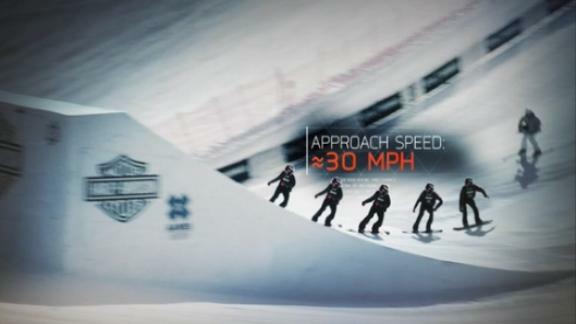 Now it's time to win at X Games. "Every year you come thinking you have the best tricks out there, spinning all types of directions with good variation and going big with style, but then you get a reminder that the level is really high," Sandbech says. "There's always somebody better out there, somebody else is a little bit crazier, and all you can do is spend the rest of the year figuring out what you can bring next time." 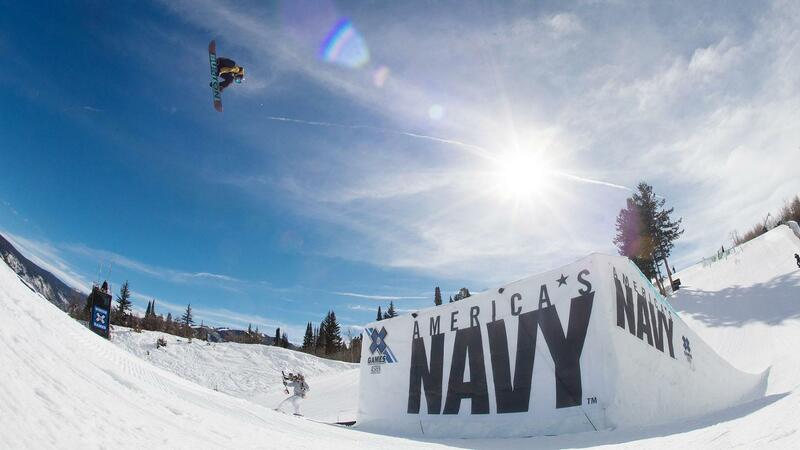 Norway will be well represented at X Games in both Aspen and Oslo. 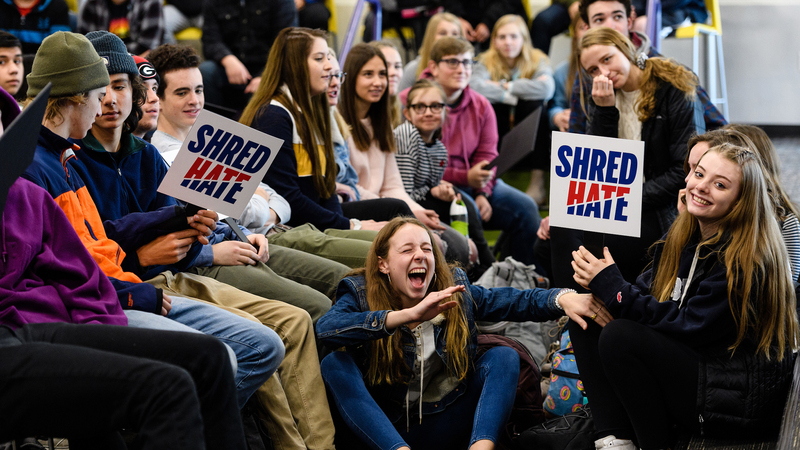 In Colorado, Sandbech will be joined by countrymen Torstein Horgmo and Aleksander Oestreng in Slopestyle and by Horgmo and Kleveland in Big Air. It's a tight crew that travels and trains together year-round, and Sandbech is thrilled to put on a show for his friends and family at XG Oslo in February. "I bought my own condo in Oslo last year, so I can sleep in my own bed for that one, for once," he says. "It's going to be good to have a major contest in Norway for all my Norwegian homies." 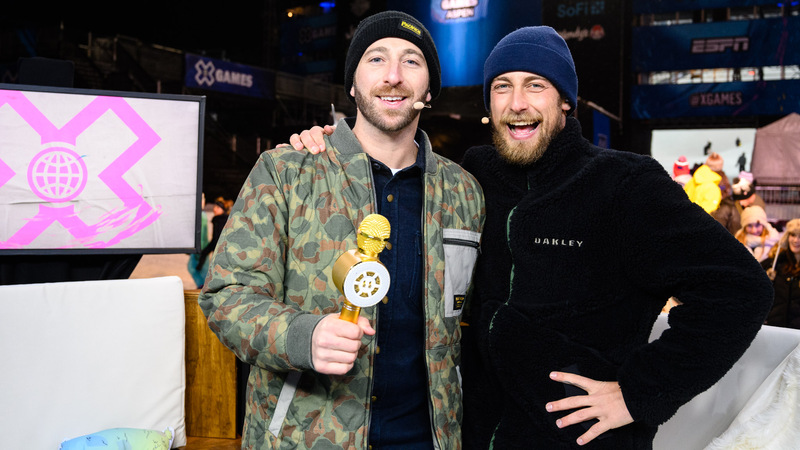 After he crosses XG Slopestyle and Big Air gold off his bucket list, Sandbech has one more major goal: He'd like to be the first Olympian to compete in halfpipe, slopestyle and Big Air. Sandbech competed in the halfpipe event in Vancouver in 2010, and he earned slopestyle silver at Sochi 2014, behind Sage Kotsenburg. "In snowboarding years, 2018 is a long way away," Sandbech says. "I don't even want to think about what the level of tricks will be like by then, but it's probably going to be pretty [messed] up. How much more is possible, how many more flips and spins? Your eyes might pop out of your head because of the G-forces."